ValleySoft is a regional Business and IT consulting firm serving clients around the Middle East. 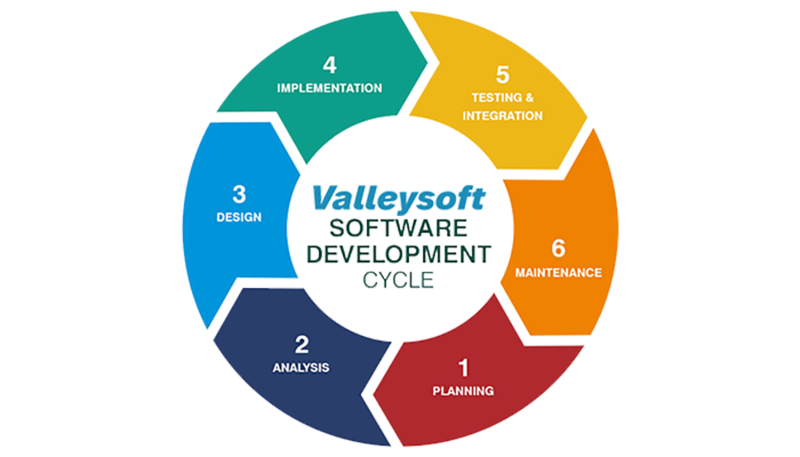 For over 9 years, ValleySoft has been working with global partners, like IBM and Software AG, in different industries to solve complex business and technical problems ranging from enterprise-class application development and maintenance to worldwide infrastructure management. 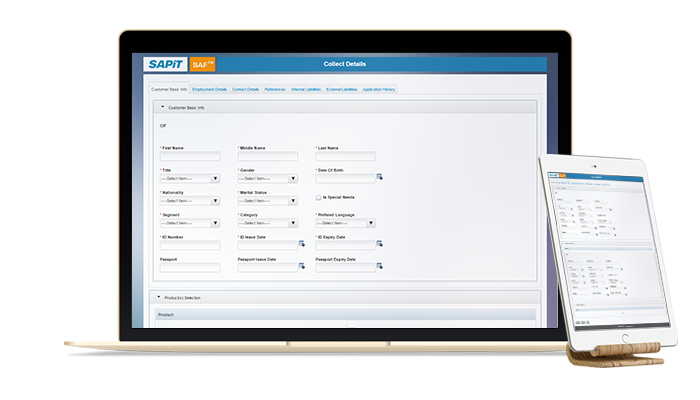 As a client-focused and process-oriented company, Valleysoft stands as a vendor neutral and capability rich professional organization. Our maturity in quality delivery and operational discipline shows through our work. Our operational maturity enables us to provide high-quality services with repeatable and predictable results at optimized efficiency in both levels of efforts and economic model. 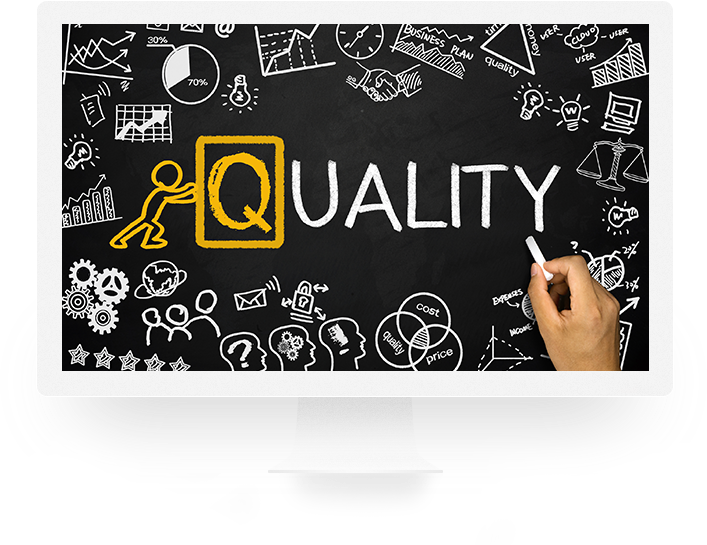 As a result, we are able to deliver to our clients world-class services at best values. Lines of Code 120M Demos 320 Products 12 Clients 14 country 6 Counting..
Building complete BPM implementation projects based on our improved operation methodology insuring low risk and high quality. 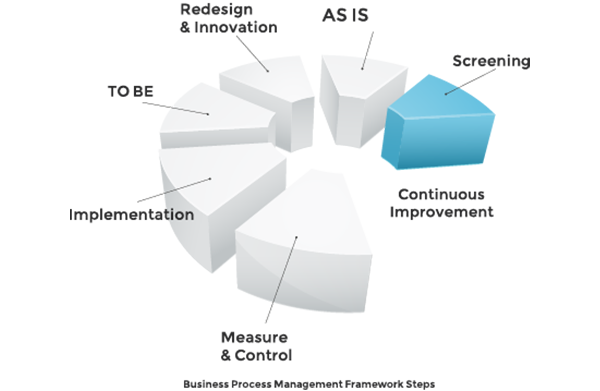 Customize Solutions and Services that add value to your business producing best fit solutions. Local Test Lab following high level quality process ensuring that requirements are fulfilled. 166 El Hegaz St., Heliopolis, Cairo, Egypt.